The need to comply with patient safety and traceability requirements in a cost-effective way is a major business driver for pharmaceutical and medical device product manufacturers. These manufacturers know that quality inspection is critical to success. Liability for defective product, inconsistent quality, rapidly changing costs, increased global competition and pending Unique Device Identification (UDI) regulations all challenge profitability. 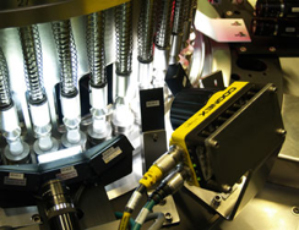 To achieve the quality that customers demand and comply with regulations, pharmaceutical and medical device manufacturers increasingly rely on the topnotch machine vision and ID solutions that we supply. 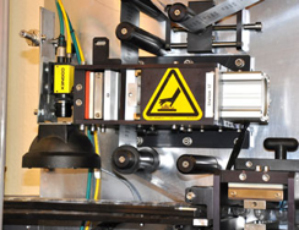 Industrial robots give your assembly line flexibility and safety, reduce production time, and raise production yields. From robots with high speed and precision, to those that are collaborative, lightweight, and easily re-deployed, there are many beneficial options.